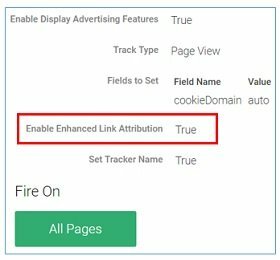 Google Analytics has got a report called ‘In-page Analytics‘ through which you can determine how users interact with your website in terms of the links/elements they clicked on a web page. 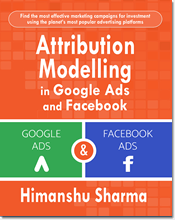 Through this insight you can assess your CTA (call to actions) and other on-page elements (like buttons, important internal links, internal banners etc) in terms of driving traffic to other parts of your website. 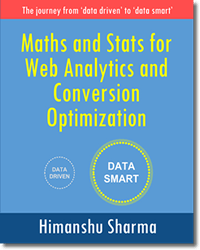 One of the biggest advantage of in-page analytics is that, you no longer need to add tracking code here and there, throughout your website, to track clicks on different web page elements. 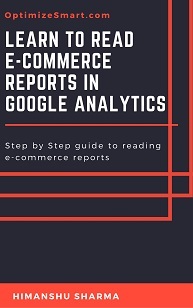 We tried to launch in-page analytics from the report first. So we clicked on the ‘Load in Full View’ button which loaded in-page analytics in a different browser tab but then we got another error message: the error: 20010. There does not seem to be any escape from this infinite loop of insanity. 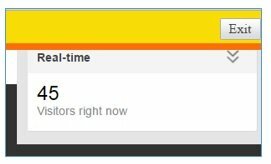 This is a bug in Google Analytics and it has been there, for almost half a decade now. There are forums threads on this issue, which dates as far back as Aug 2011. Lot of suggestions has been made over the years, regarding how to fix this issue. 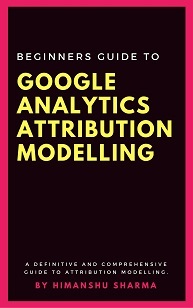 But they all, seem to fail to address, the real issue, which is causing the in-page analytics report to fail to launch. This issue is related to login. 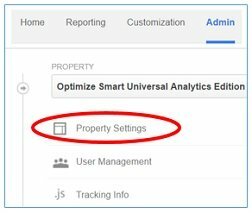 Step-1: Navigate to the ‘Admin‘ section of your Google Analytics view. By default you can’t see separate click through information for multiple links on a web page, that all have the same destination URL. 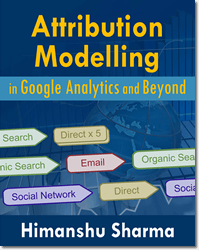 To use all of these features you need to use Enhanced Link Attribution feature in your analytics account. This code loads the plugin required for enhanced link attribution. Step-6: Install Page Analytics (by Google) extension in your Google Chrome browser and make sure it is enabled. 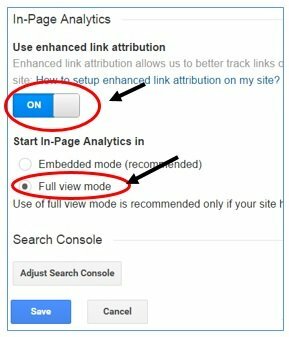 Step-7: Once the ‘Page Analytics’ extension is installed and enabled, close all Google applications (including the one, which are opened in incognito mode) except Google Analytics. Step-8: Now logged out of all of your Google Accounts. This is an important step. 9 out of 10, in-page analytics does not work because of this very reason. Note: Make sure you are not logged into multiple Google accounts (including via incognito mode in your chrome browser) at any time, while using the in-page analytics report in GA.
Step-9: Log back into your Google account. 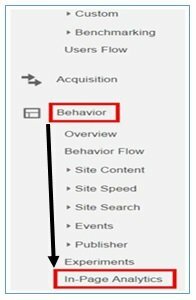 Step-10: Login to your Google Analytics account and then navigate to the main view. Step-11: Select the date range for which you want to see the in-page analytics data. You see the message because, though ‘page analytics’ extension is installed and enabled, it is not switched on. The web page will now reload. 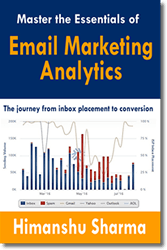 This message box is the first sign, that your ‘in-page analytics’ report is actually working. But you will, still not see all of the in-page analytics data yet. Step-17: Click on the ‘Exit’ button at the top right to close the error message (which will continue to display otherwise). 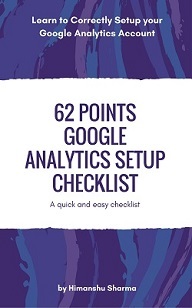 This will not close your ‘in-page analytics’ report. Step-19: Browse your website, like you normally do. 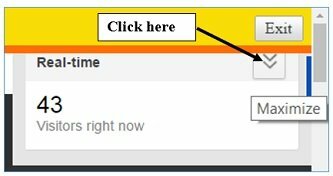 Scroll up and down a page, click on a link to navigate to another page. 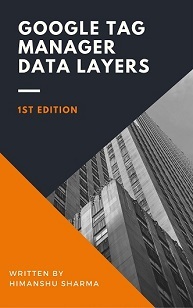 Whenever a new page is loaded, the corresponding in-page analytics data, is automatically loaded for that page. Note: In-page analytics works, only on internal links. 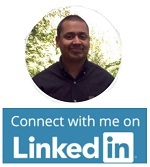 It does not work for external links (links which point to other websites).